Not getting the impact you expected from your content marketing efforts? There are two possible reasons this could happen. 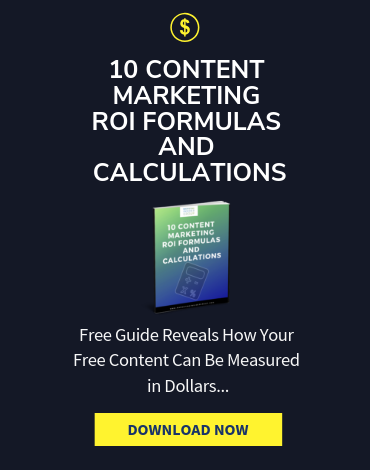 Either content marketing just doesn’t work (not likely considering it’s a $44 billion dollar industry ) or you’re missing part of the magic formula. This leaves more than half of all B2B marketing teams with a sense of inadequacy when it comes to their content. 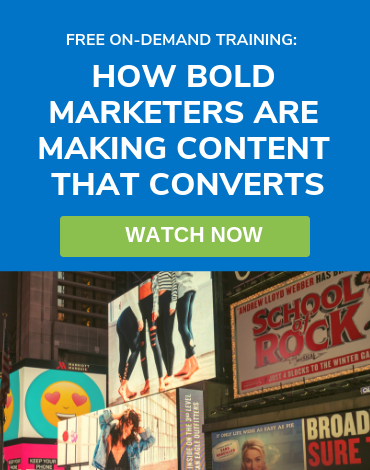 Content marketing is so powerful because it provides you with almost limitless ways to connect with your buyers, build your brand awareness, forge customer relationships – and increase revenue. It only works when you develop the quality content for your customers with a smart strategy for your business. Not sure where to start improving? 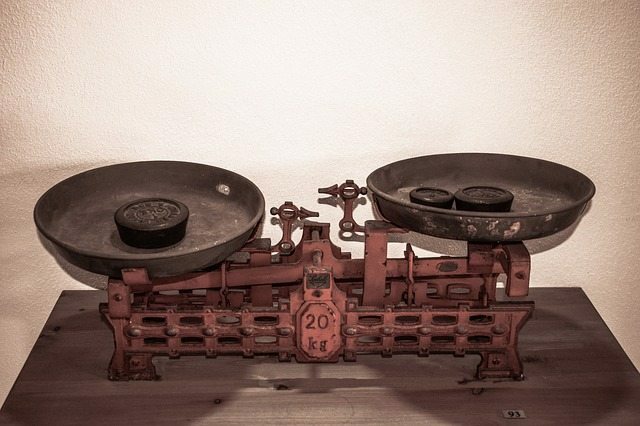 Here are the top seven reasons why your content marketing strategy needs a reboot. And the solutions that will help you experience the success you (and C-suite) are after. A survey by the Content Marketing Institute found that half of B2C marketers do have a strategy. However, it’s not actually written down. Ahem, that’s not a strategy, that’s called a mental grocery list. This isn’t going to work for something as dynamic as content marketing. What content mediums are you going to use? 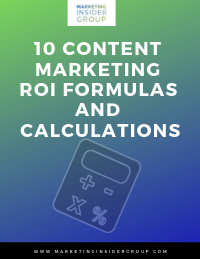 From blog posts and white papers to webinars and data visuals, what content will be most effective based on industry, buyer preferences, and budget? What do you expect to achieve? You can only achieve a goal that’s been clearly defined. How are you going to measure the results along the way? And, what processes do you have in place to adjust your campaign to make sure you’re on track to reach your goals? Last, but not least, what’s your time frame? What needs to be done by each time goal post to ensure you’re where you need to be? A lack of research can destroy a campaign. Take DiGiorno Pizza’s epic fail for example. 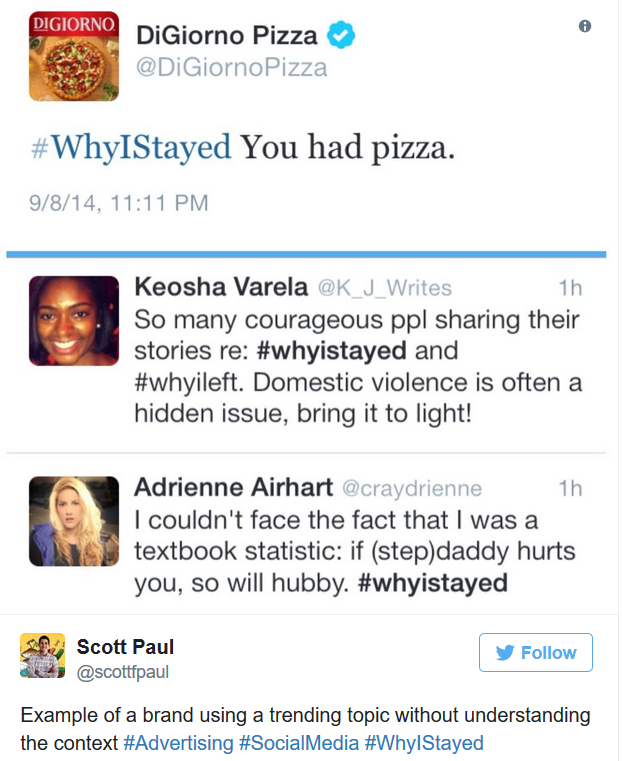 The pizza brand didn’t research their chosen hashtag. As a result, they inadvertently interrupted a social media campaign to raise awareness about domestic violence. While in the planning stages, thoroughly research your ideas, hashtags, and taglines. Something as simple as a two-minute online search to ensure your idea isn’t also someone else’s can save your brand from a serious marketing faux pas. This is one of the most common mistakes that content marketers make – they aren’t creating content for their ideal buyers. You’ve got to take the time to develop detailed, multi-dimensional buyers personas and then update them regularly. You should revise your personas whenever there is a business shift, such as introducing a new product or service or scaling your organization. Additionally, you should get in the habit of revising your personas once a season. Don’t forget to look at more than your CRM data to get your personas right. Talking to other departments, especially anyone in sales or who directly interacts with your customers, as well as interviews with your clients or customers, will provide a wealth of invaluable insight. Have your ideal buyers figured out? Great! What about your competitors? You want to keep an eye on what strategies your competitors are using. 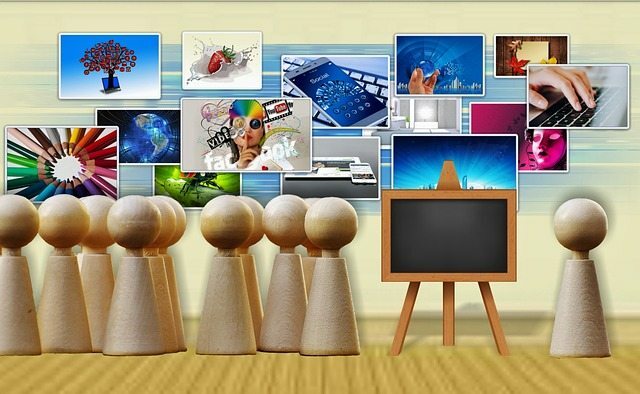 What successful social media campaigns are they using? Are your competitors getting solid traction with a series of instructional webinars? Is it the clever video campaigns that are getting the most engagement in your market? Pay attention to what is working – and not working – within your industry to help better inform your strategies and content choices. In no way should you copy your competitors. In fact, the best content marketing campaigns are the ones that are unique. But, you definitely should stay abreast of effective trends and use your competitors to be aware of potential pitfalls with your market. Another factor to examine is the type of content you are focusing on. While blog posts are regarded as the gold standard for generating quality leads, there’s much more to content marketing. Whether you need to determine which content to use to enhance the quality of your blog posts or to learn what additional channels are right for your organization, determining the type of content to use is a big decision. Why? Because, no matter how much Bulletproof Coffee you’re drinking, you only have so much time and energy to direct towards your content marketing. Some brands are well-suited to visual-heavy content. For example, a travel brand targeting millennials may not see a lot of ROI from written content but would win over a loyal following with a stunning Instagram account. 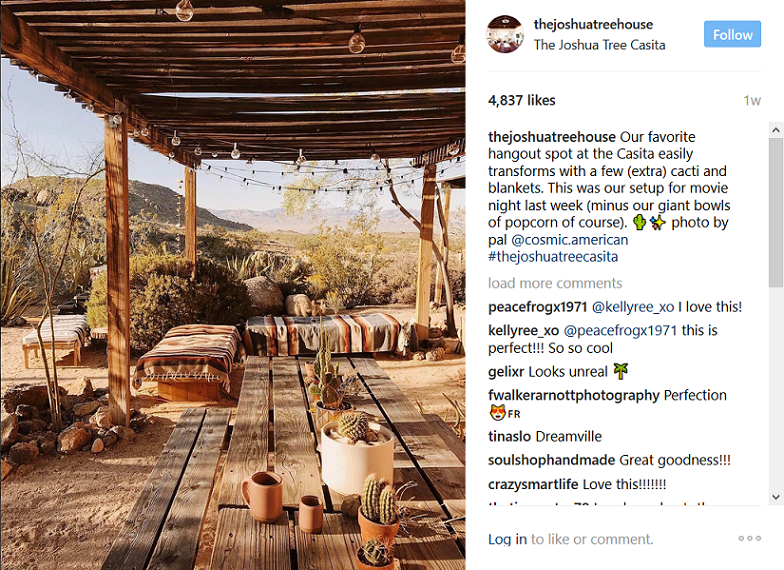 Here’s a compelling piece of content from the owners of The Joshua Tree House, a California vacation rental. 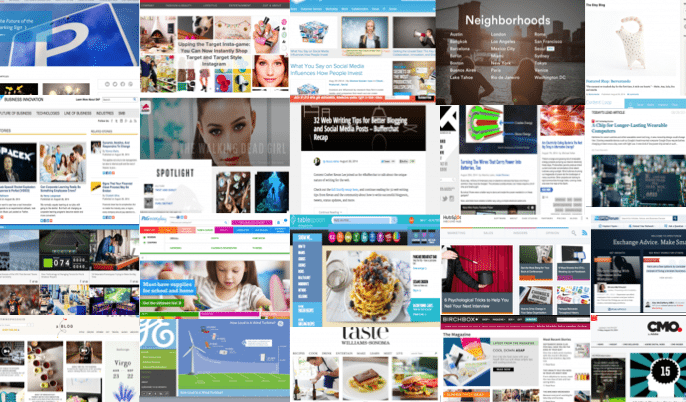 No surprise, their blog posts are also visually heavy. 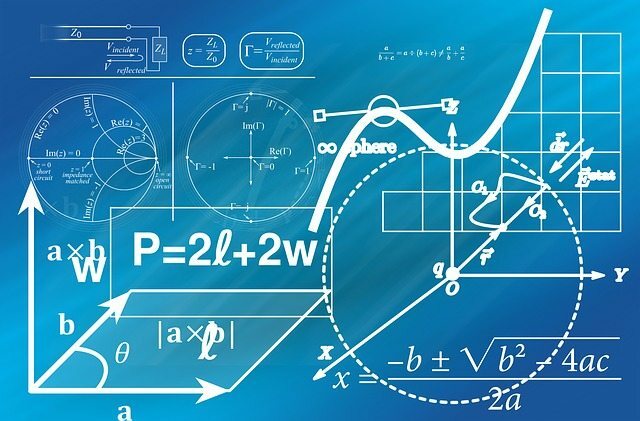 For B2B organizations, white papers, data visualizations, and research may be excellent for getting your brand value across. B2C brands are well-served by video content to inform customers how to use products or simply to engage and build relationships with content that entertains. Another reason you may not see the results you expected is that your content may not be customer-focused enough. Keep in mind, when you develop your content plans, the question isn’t what information can we share about our brand, but rather, what information are our buyers the most interested in? Blog posts sharing your business’s community involvement are great, but they’re not likely to have much lead generation power. Content that provides your buyers with the key information they were searching for to answer their questions or solve a problem will establish your brand as a valuable life ally, prompting the, “Hmmm, maybe I’ll sign up for that email newsletter, that was useful” thought process. And finally, you lack story in your content. This goes back to why it is crucially important to have a documented, well-thought out strategy. You can’t tell a story just by publishing good content. You need a cohesive thread to weave it all together with your story, giving your audience a sense of your brand’s unique identity and reason-to-be with every vlog, blog and Facebook post. Everything from the color scheme of your website to the style of your content writing, with a story, you are offering more than generic, two-dimensional products or services. Your brand comes to life. If you can convey that your brand’s existence is meaningful, you may just convince more of your prospects and leads that your brand should mean something to them too. You can’t do this by just making content and marketing it. You can do this if you really take the time to develop the right strategy and the most compelling content for your organization. 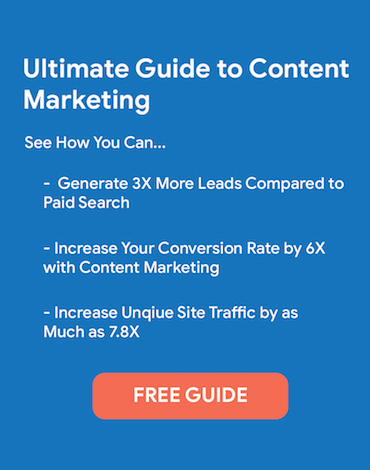 Great article with outstanding information about utilizing a content strategy! Many gems in this article to improve any content strategy.